The Abu Dhabi Global Market’s (ADGM) Financial Services Regulatory Authority (FSRA) and the Australian Securities and Investments Commission (ASIC) have signed a co-operation agreement for financial innovation. This agreement, which follows on from recent deals with Hong Kong and Japan, expands ASIC’s network to the Middle East and North Africa (MENA) – which are “currently poised for a fintech boom, with several cities taking steps to establish themselves as fintech hubs”. According to ASIC, most fintech activity in MENA has occurred in the payments space, with start-ups offering services including bill payment, electronic wallets, mobile and online payment solutions. Similar to other agreements, FSRA and ASIC will refer fintech businesses to each other for advice and support via ASIC’s innovation hub and its ADGM equivalent, aka RegLab. FSRA and ASIC will also share information and offer help to firms to understand the regulatory regimes in each of their jurisdictions. 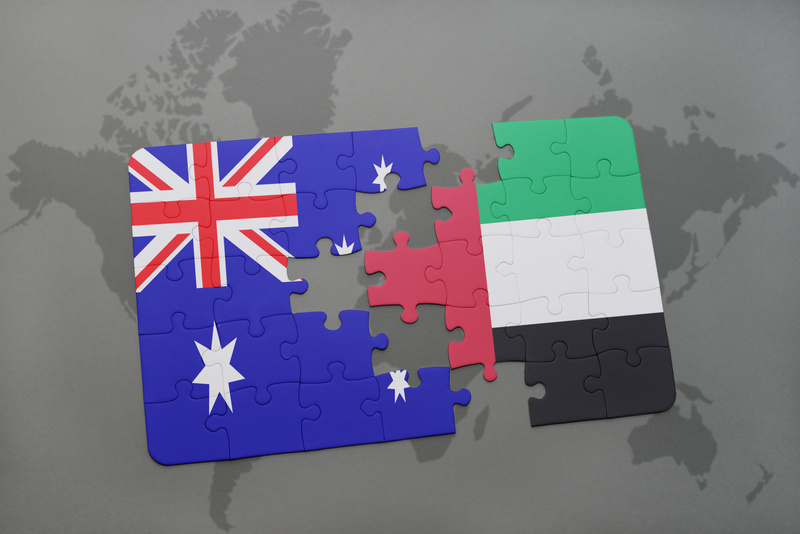 The United Arab Emirates (where the ADGM is located) is Australia’s largest trading partner in the Middle East, with two-way goods and services trade worth $8.8 billion in 2015. This is the seventh fintech referral agreement ASIC has entered into, following on from agreements with the UK, Singapore, Ontario, Malaysia – and the two above. BML Istisharat, a Lebanon-based banking software provider, has gained two new takers of its ICBS core banking system. These are Peterhouse Securities, a financial services firm in London, and Liberty International Bank in Abu Dhabi. The National Bank of Abu Dhabi is strengthening the resilience of its internal technology as it seeks to embrace mobile and expand its coverage beyond the United Arab Emirates. Could Australia give the UK a run for its money? Wayne Johnson, co-founder and CEO of Encompass Corporation, explores.